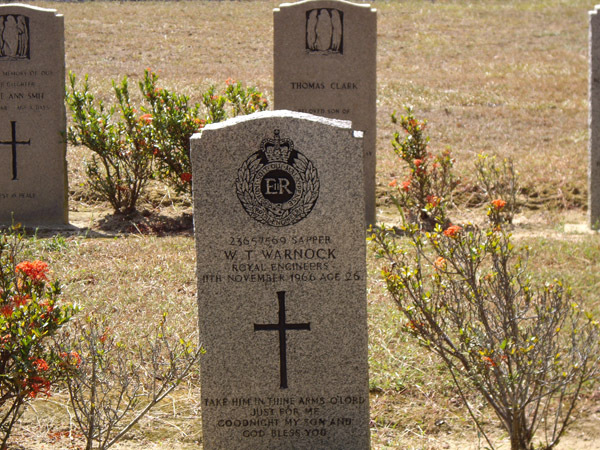 one Australian, one New Zealand and one Gurkha Battalion with supporting units from all those countries, the Brigade established a long and illustrious history. 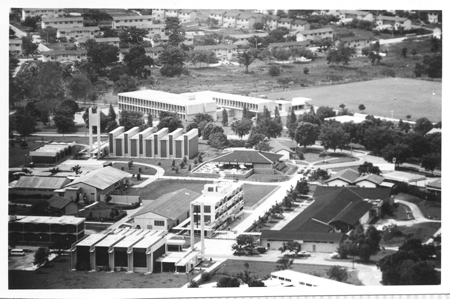 Formed in 1954, it was eventually disbanded in Singapore in 1974 having spent over a decade in Terendak Garrison, Malacca, Malaysia. 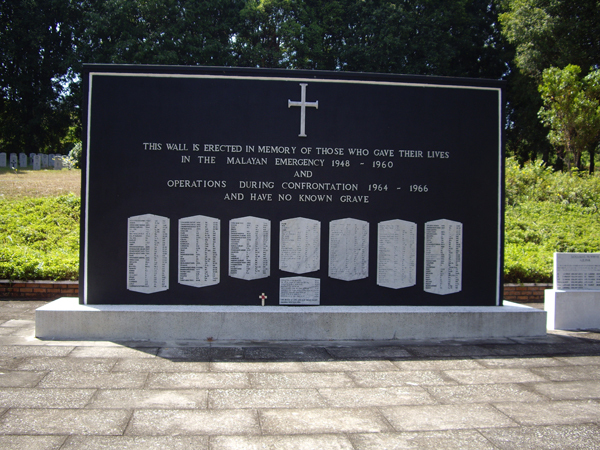 This Brigade trained and supplied units for service in Malaya, Borneo and Vietnam. Elements also saw service in Thailand. 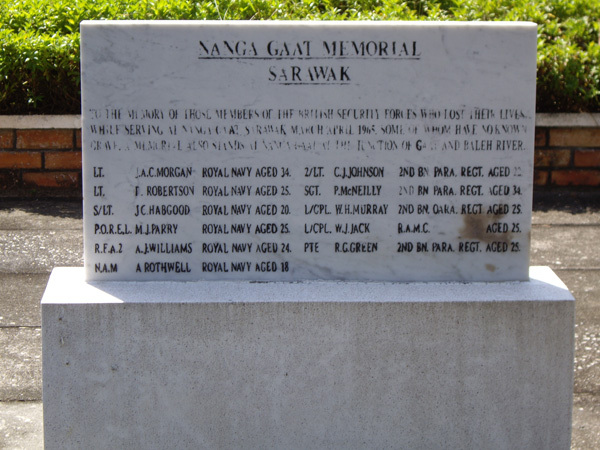 Yet many of the men who served in this iconic Brigade in Malaysia have not, despite what the British Government is trying to tell you, received any recognition for their service. Many who do not have a British medal are entitled to the PJM but only the British citizens will not be given permission to wear it! Why? Because eight unelected people who form a British Government QUANGO, working in secrecy which they call "Honours in Confidence", have decided that they should not have that privilege! 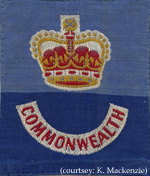 The shoulder flash pictured above belongs to Ken Mackenzie, an Aussie ex 208 Sigs of 28 Bde, who went on to serve in Vietnam and then Cambodia (with the UN). Take some time out and enjoy a visit to the 208 web site and read more about this Signals Squadron that was part of 28 Comwel Brigade - the unit that always was, and always gave, "Something Extra". 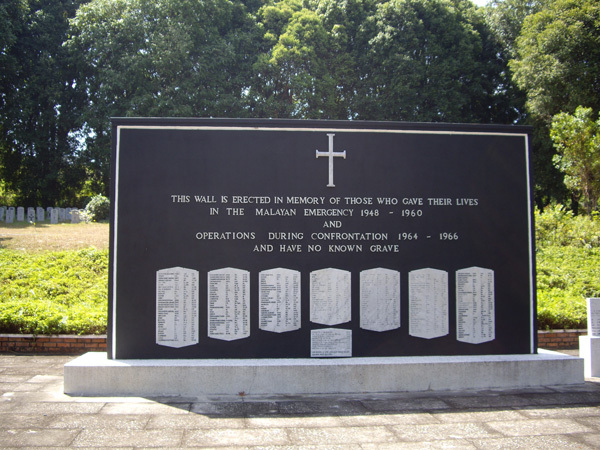 We'll post stories and images here but we wanted to open the page with a picture of the Memorial to The Missing that stands in the Military Cemetery at Terendak, now a Malaysian Garrison. 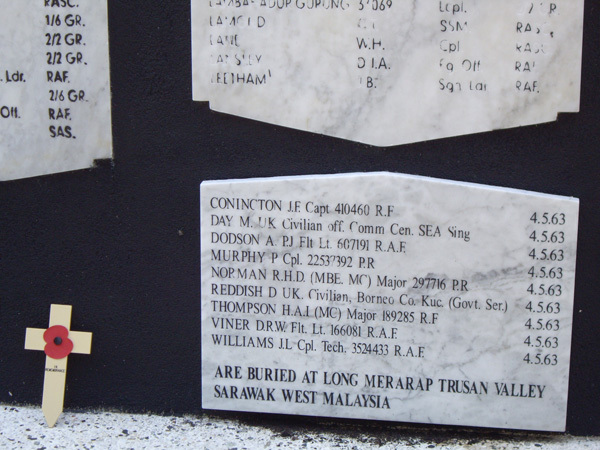 These men, from many units that served in Malaya and Borneo, were killed and their bodies were never found. They have no known grave but are "Known Unto God". 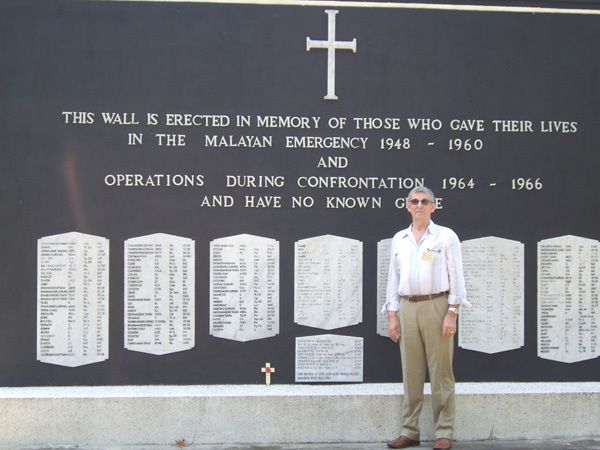 Paul Carver contacted us last year when he was planning a visit to Terendak Garrison in Malacca. 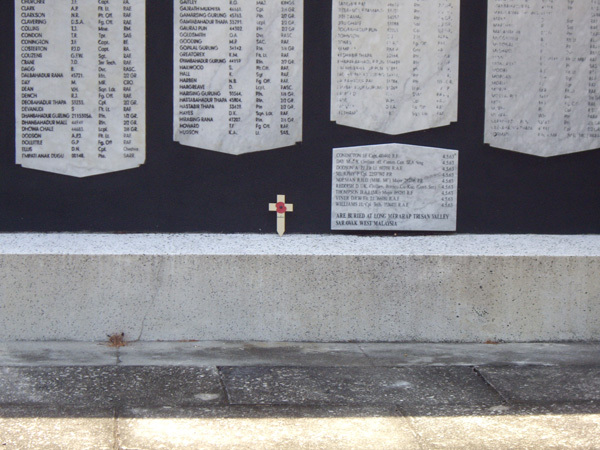 I asked him if he would visit the Cemetery and place a Poppy Cross for me. Please spend a little time viewing the images that Paul took. I think they'll bring back many memories ... of those we left behind. Here are some of Barry's aerial photographs taken from the bubble cockpit of a 28 Bde Sioux Helicopter. Laurie Bean, who now lives in Malaysia, has kindly sent us these four images. They are of the RAF Detachment in Terendak Garrison. As I recall they were perched majestically on top of a hill after which the Garrison got its name (a terendak was the conical hat worn by local people). The RAF Detachment workshop tent is nearest the camera. The rest tent is behind it. A close up of the rest tent. Note the 'air conditioning' - both, yes both, side flaps open to allow a free circulation of air! This piccie shows the radar gear, an AN/UPS1 and the comms cabin - the RAF blue thing with a tarp over the top. Next to that is our standby power source, a Houchin gennie. The grey brick building was our ops room with the radar display within. This last image shows the bosses tent nearest the camera with a stores tent behind. Thanks for these excellent images, Laurie. I am sure our readers will be very interested to see them. 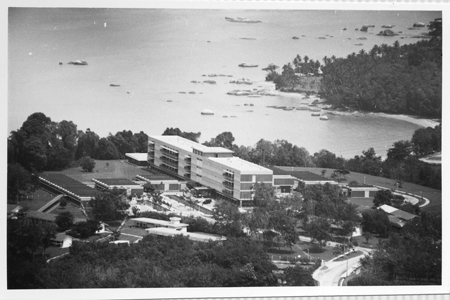 The Military Hospital Terendak was handed over to the Malaysian Armed Forces on the 15th February 1970. It is now the 94 Armed Forces Hospital. Its present Commanding Officer, Brig Gen (Dr) Arichandra s/o Nadarajah, has produced a book on the history of this (MHT-94AFH) Hospital. The 540-page book covers a period of 40 years from 1964 to 2004, with the British era from May 1964 to February 1970 (page 1 to 80 only) and the Malaysian Armed Forces era from 1970 to 2004. 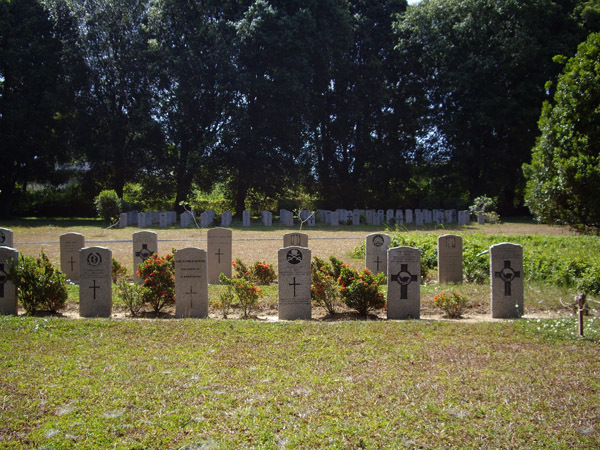 Regretfully, we the RAMC had not thought about writing a book on the history of our own MHT. 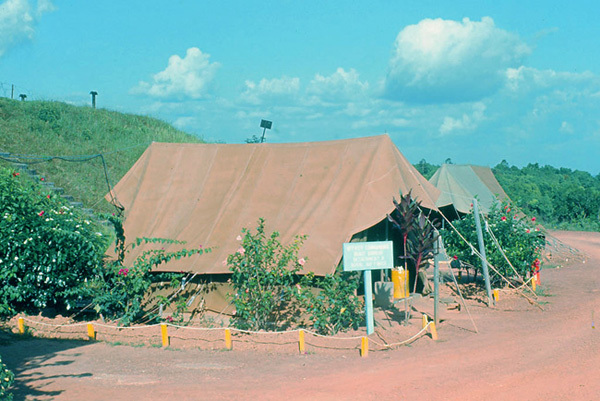 When the ‘Fight4the PJM’ is over, I would like to suggest that you produce a book on the history of the Commonwealth Era 1957 to 1970 of the Terendak Camp! Comment=I served with the 1st Bn Scots Guards in Terendak from Sept 1964 until Feb 1967 With 2 tours in Borneo Sarawak and Sabah. I was a drummer bugler in the corps of drums and a war dog handler in Borneo. 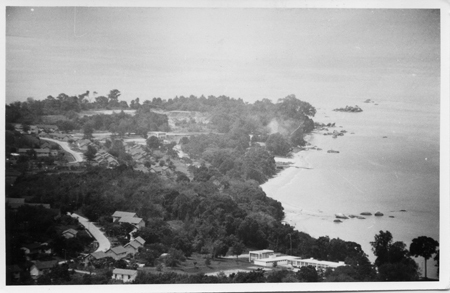 When my wife and child joined me we stayed at the Bukit Baruh estate. The photos bring back memories of the St andrews Club, the Church, Commonwealth pool etc. 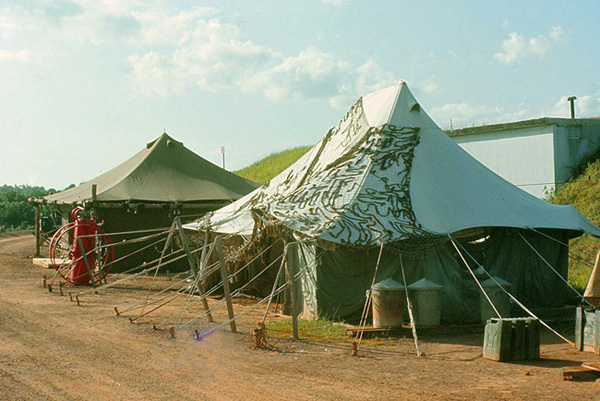 We revisited in 1995 when attending a wedding in KL and persuaded the Malay RP to let our driver tour the camp. Oh what a difference - all mature and fully grown trees etc where it was virtually brand new for us.Thanks. Don't forget us "Blue Jobs" that were at Terendak from 1964 to 1968. 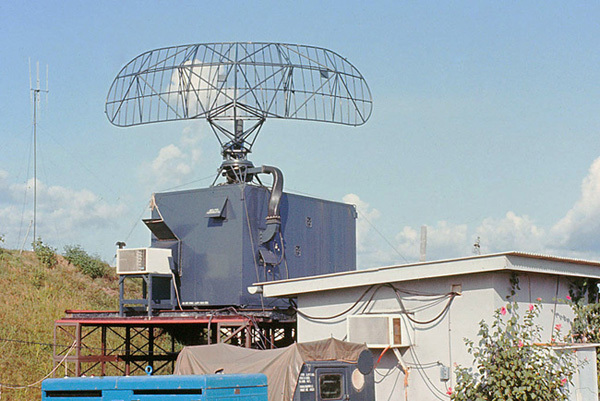 I spent 14 months on the small RAF radar unit that was on top of the Bukit (*). The unit disbanded on 1 April 1968 and the equipment was pulled out just after that. 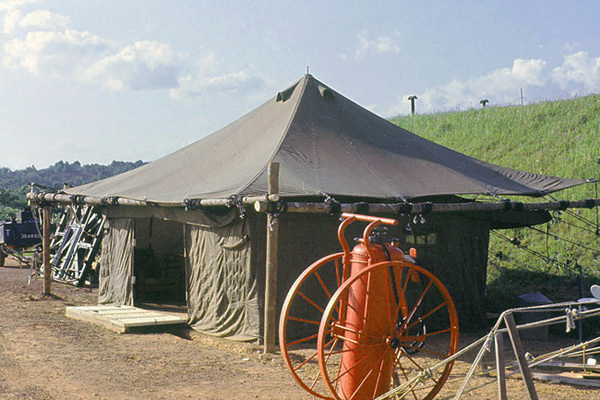 We finally left the camp on 28 April 1968. I think the Brigadier was glad to see the back of us. I still have some photos from that time. 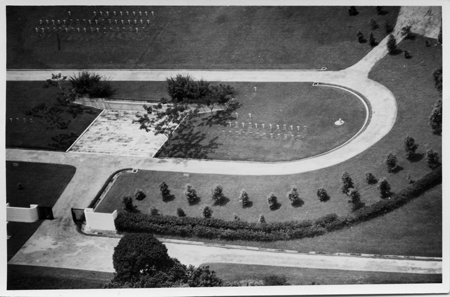 I revisited the camp 2 years ago to lay a wreath at the Memorial Wall for the next of kin of an RAF pilot who disappeared in March 1952. 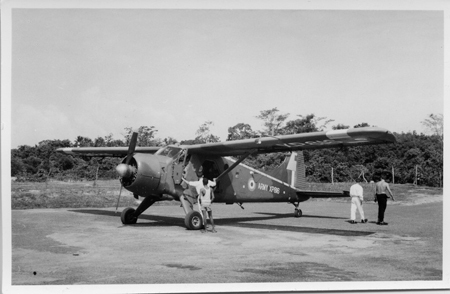 Comment=I was at 3 Squadron RCT (Flying 21) 1968-1970 and helped to clear a lot of the quarters and ship the contents down to Singapore. My son was born in the hospital at Terendak and my wife and I are returning to Malayasia in September this year and are hoping to obtain a permit to go onto Terenadak Camp. Does anyone know if this is easy or not. 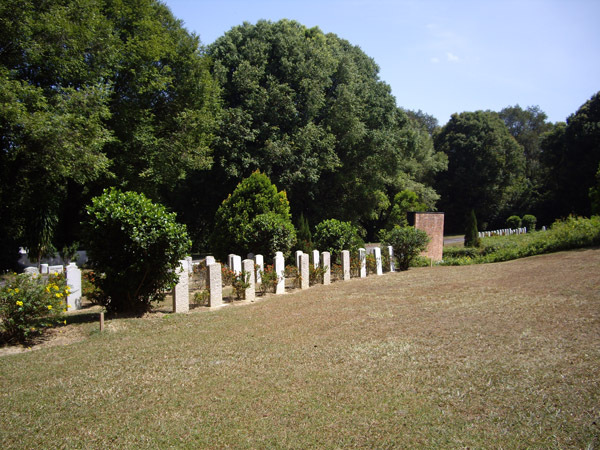 I would like to visit the cemetry as a friend of mine is buried there. Comment=I was with the 103.Fd.Bty Royal Australian Artillery, attached to 26.Fd.Regt. R.A and then 45.Fd.Regt. 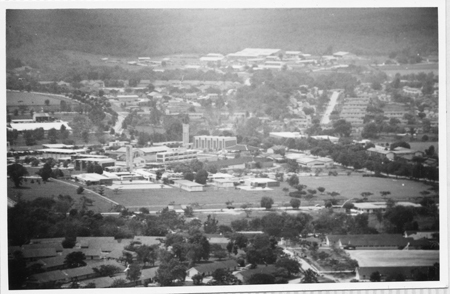 R.A. from late 1961 to late 1963. I had many a good night/weekend at Cyrano's and the Sydney Bar at the Main gate, as well as many good times in Malacca, K.L. and Singapore. My thanks for your site and the memories. 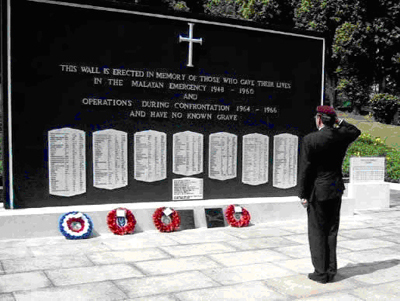 Message=I was in Malaya from about 1964-1966, a signaller attached to the Brits. Hoping to hear from men who served at the same time, especially with the Gurkhas.